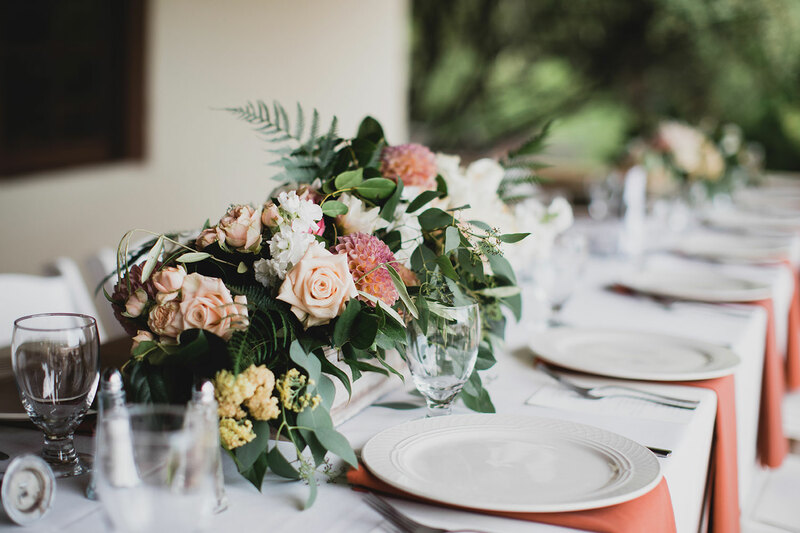 A floral design studio born out of a desire to create floral art that embodies a client’s vision and complements the event locale resulting in a beautiful and unforgettable place in time. 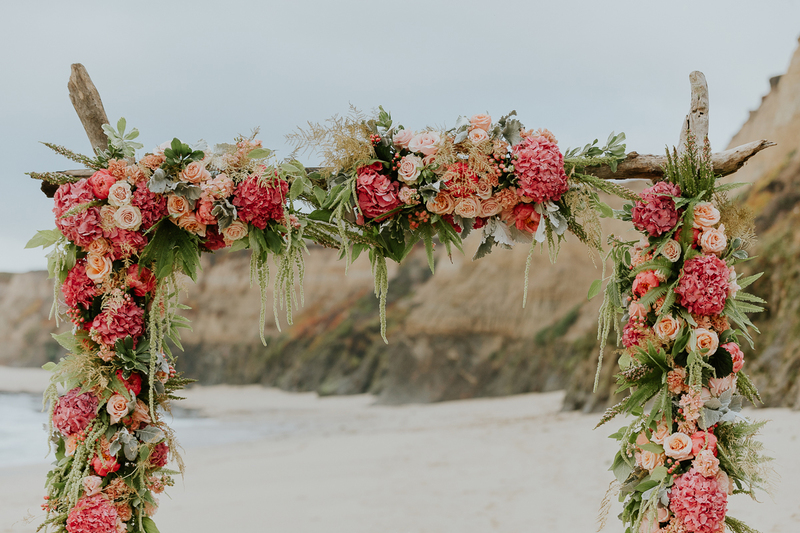 Driftwood and Roses was born out of a desire to create floral art that embodies a client’s vision and complements the event locale resulting in a beautiful and unforgettable place in time. 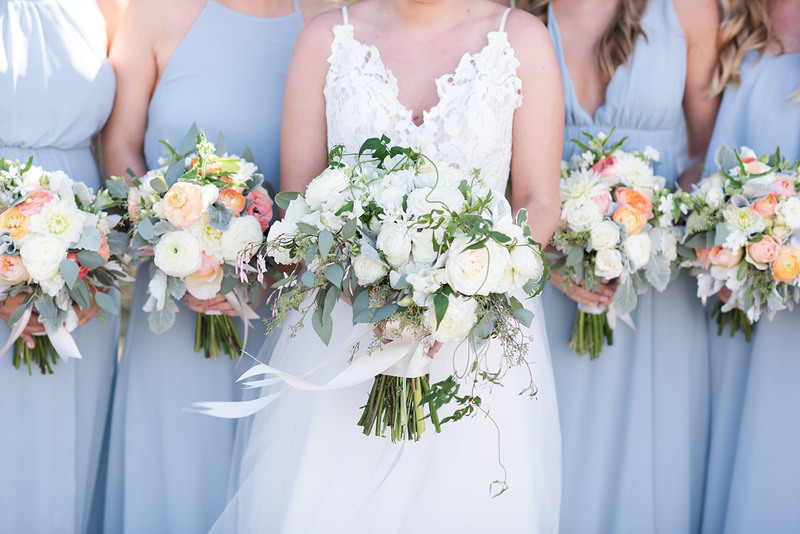 As a floral designer and Half Moon Bay native, I have been a part of the local wedding and event industry for over 15 years. After 11 years employed as a designer at one of the Bay Area’s longest established flower shops, I decided to start a company that reflects my own aesthetic. In 2013 Driftwood & Roses was born. 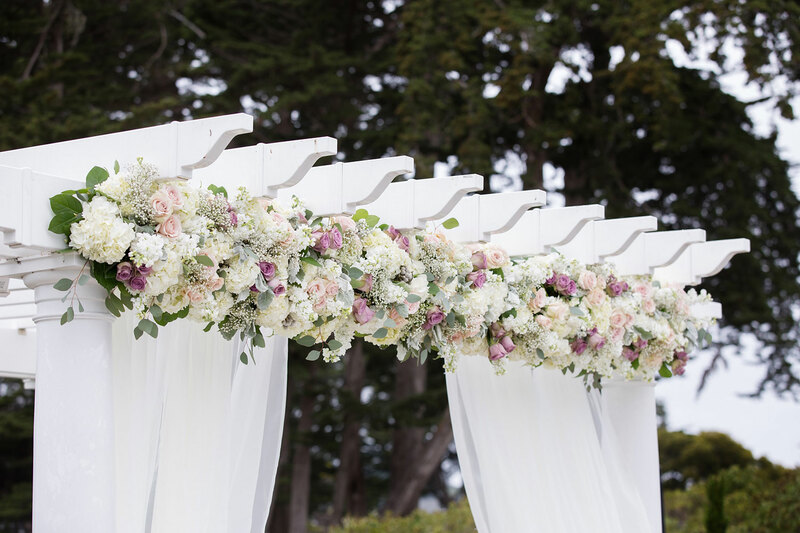 I love to design for events that are set amongst the unique surroundings of the San Mateo and Santa Cruz County coastline that I know so well. 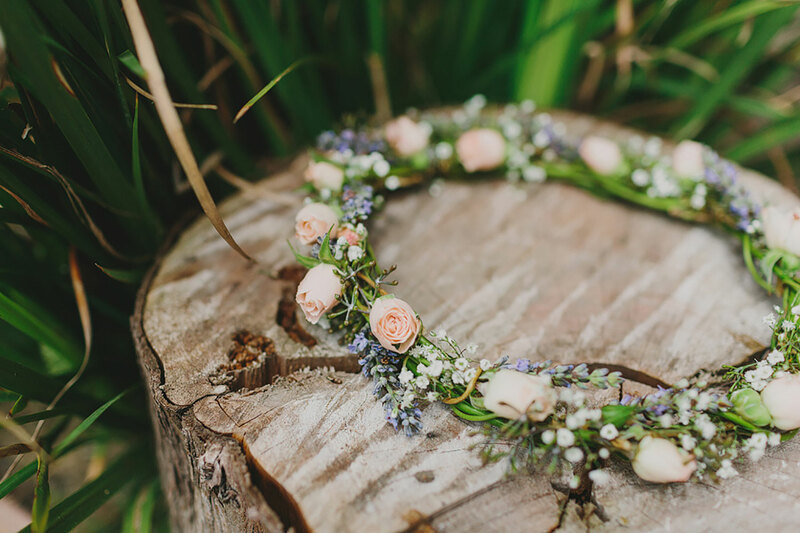 Whenever possible and appropriate, locally-grown flowers and wild foraged materials are incorporated into my designs. 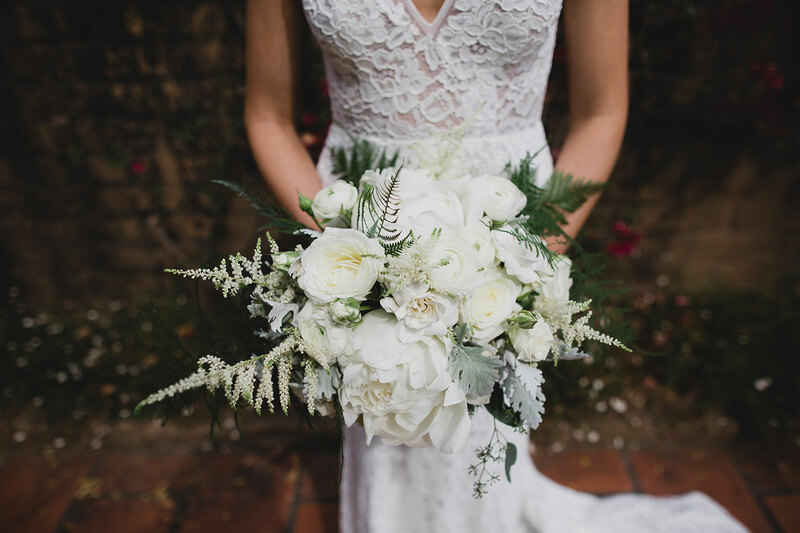 Bringing weddings and events to life with flowers is my passion and I look forward to sharing that with you!